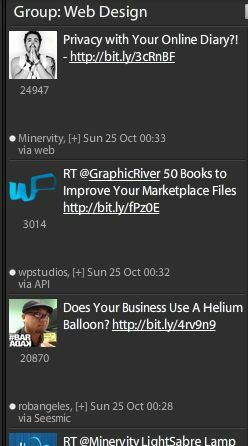 One feature I really enjoy in Tweet Deck is the ability to create groups of people I follow by category. A great way to do it would be to be able to search the followers by keywords and toggle on the ones desired for the group. I wonder if this feature can be added as a stream?